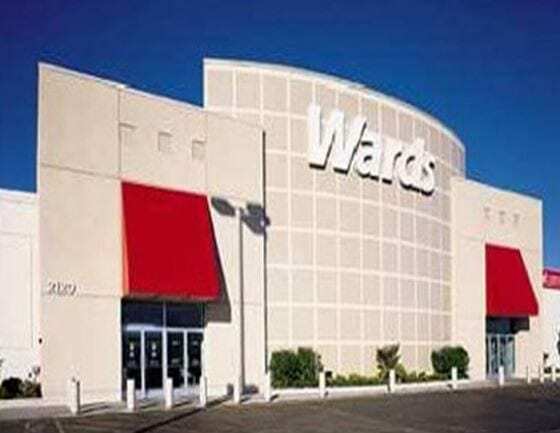 In March 1998, Klaff Realty, LP, in a joint venture with the Lubert-Adler Real Estate Fund, Nomura and Black Acre Capital, purchased 44 assets from Montgomery Ward & Co. in bankruptcy. 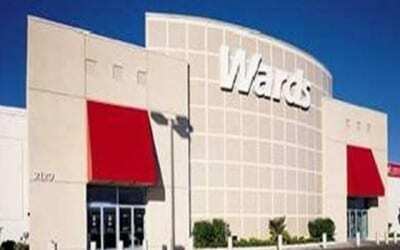 These owned and leased properties, ranging in size from 70,000 to 150,000 square feet, were formally operated as Montgomery Ward stores. Several of the assets were sold or leased to single user retailers and the remaining properties will be renovated and leased, on a multi-tenant basis, to national and regional tenants. The last asset was disposed of in May 2002. Klaff Realty, LP was the project/development manager as well as the leasing agent and property manager.